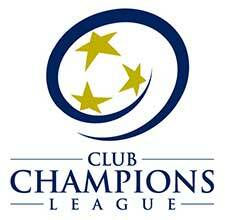 The LMVSC 2007 Boys Red team plays in the Club Champions League (CCL). Coach Ricardo Luis is entering his 2nd year at LMVSC. He has been coaching youth soccer for over 10+ years. He currently holds a USSF National “C” license. Coach Ricardo is part of the Northern District ODP Coaching Staff. He is also the former Technical Director of Travel Soccer at CYC. 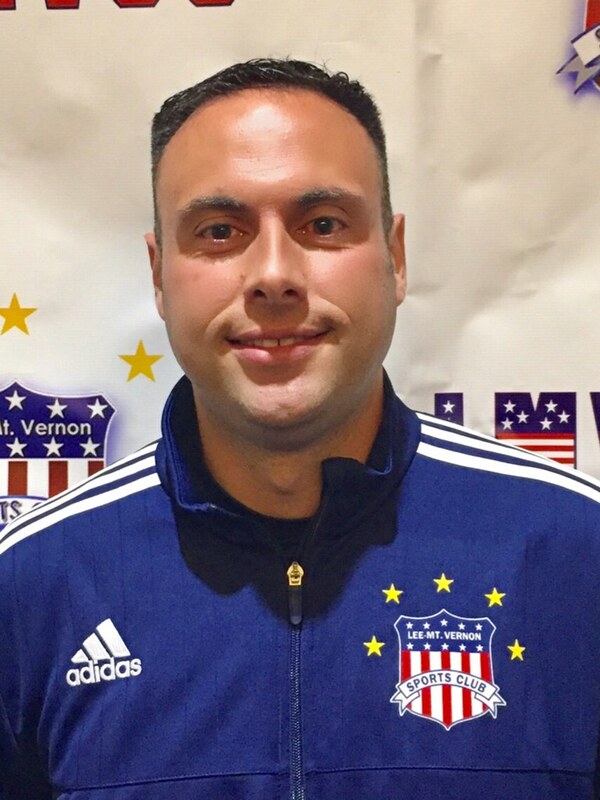 Coach Ricardo has a wealth of experience and LMVSC is excited he will be leading our 2007 Red CCL Boys and our 2006 Red CCL Boys this coming 2018-2019 year!